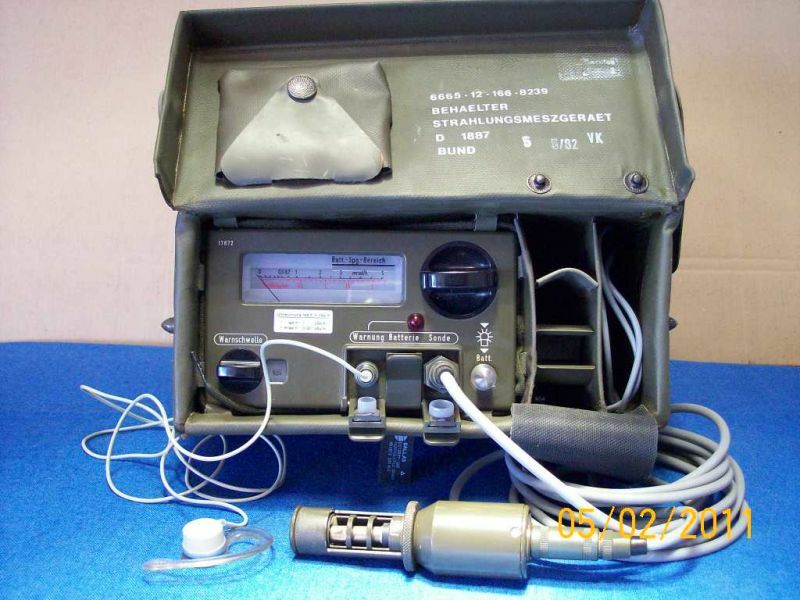 Frieseke Hoepfner SV500 Geiger counter radiation meter. 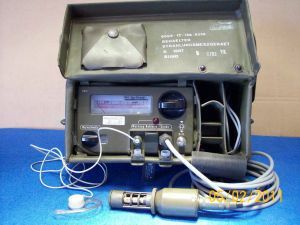 Complete with external beta/gamma sensor , cables, earphone. In good condition , it seems new, tested. Tech. manual see Italian page.